youth affairs, LGBT rights and the arts. On April 25th 2016 – I was elected as the first Senator of the 25th Seanad. Having been nominated by the National Youth Council of Ireland and the Genealogical Society of Ireland, I was elected on the Cultural and Educational panel. 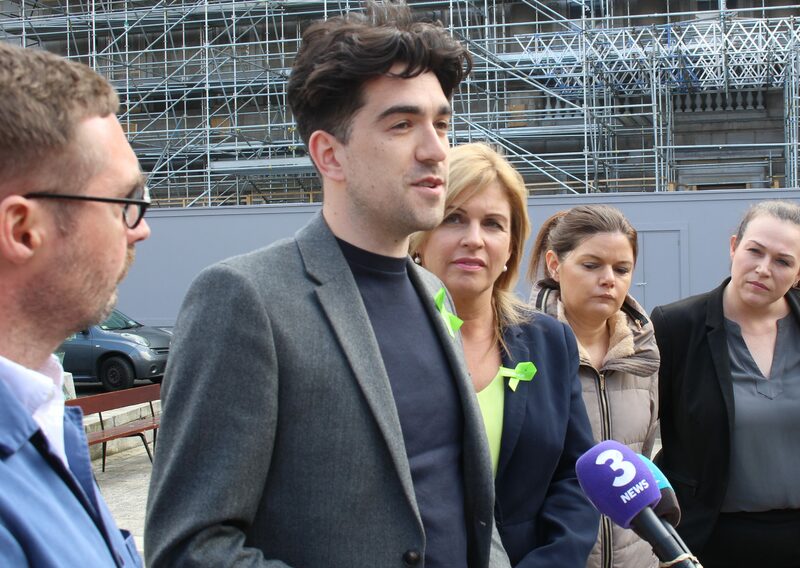 I am the youngest member of the Oireachtas, a former Mayor of South Dublin, and a Sinn Féin spokesperson for youth, LGBT rights and the arts. To remove advertisements of rental properties that breach minimum standards. To end sub-minimum rates of pay for those who have attained the age of 16. 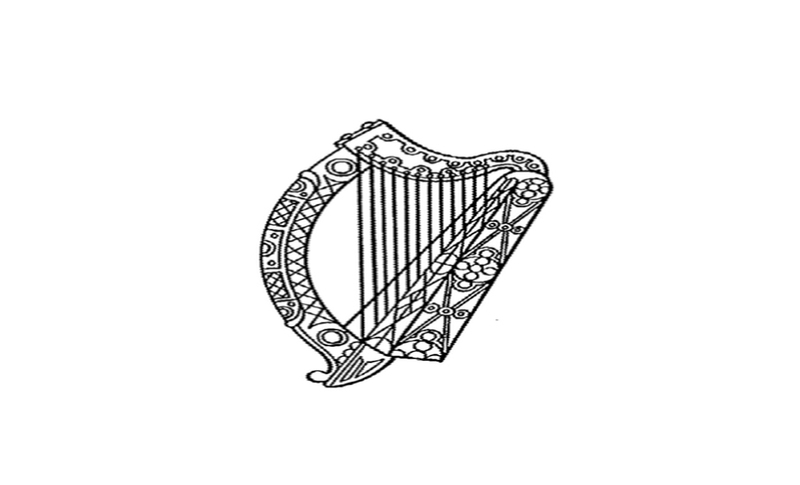 A minimum percentage of Irish language works in radio music programming. A ban on conversion therapies against variations of sexual orientation or gender identity. Ensure that arts funding is contingent on compliance with employment law. Legislation to lower the voting age to 16 for local and European elections. Amending the Gender Recognition Act to recognise transgender young people. Legislation allowing residents of 5 years a vote in Dáil and European Parliament elections. A bill to provide for the early release of the first census of the free state in 1926.